Music Videos,TVCs Industrial applications,training ,sports analysis etc. This cam is all you need for easy point and shoot Hi res video also ….Great cam for live feed to a data projector. Also a great cam for a live feed to a Sd/HD 4K Data data projector. $120.00 per 8.5 hour day. With minimal aliasing and moire and 12 stops of Dynamic Range, S35 Sensor, Peaking Focus, and Integrated LCD touchscreen…. 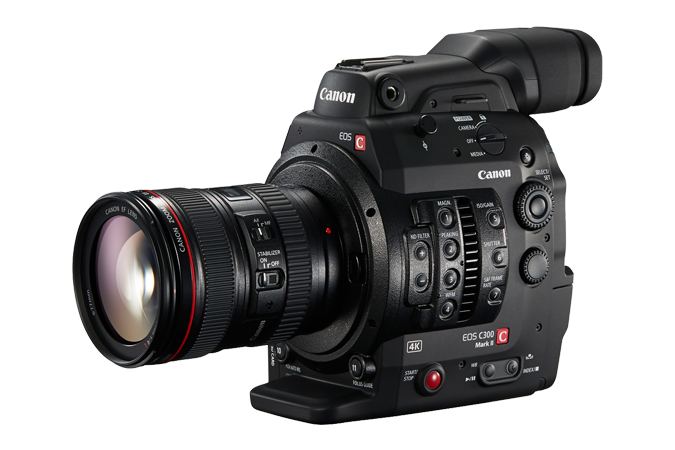 the Blackmagic 4K production camera is a complete solution for shooting high resolution Ultra HD 4K content. This High Definition 3G Electronic View Finder can be used with a wide variety of cameras. Blackmagic Design Cameras without the need for any intervening converter.